It’s Friday night in the middle of summer, and Darren Wright and Janine Klingele have harvested everything they’ll take to the farmers market early Saturday morning—except peas. These they save for last—but not many peas are actually going to make it to market. The pair of farmers are standing in the light of the full moon eating the irresistible fresh sugar snap peas as fast as they can pick them. Longtime farmer Wright and former Master Gardener Klingele grow about 20 different row crops on their Gypsy Rows farm in Silvana, a tiny town situated between Everett and Mount Vernon within spitting distance of Camano Island. WSU Extension’s Kate Ryan has a tried and true suggestion to get peas going early. Try taking a length of roofing gutter, filling it with potting mix, plant pea seeds about one inch deep and an inch apart. Once they are up two or three inches, you can slide everything into a pre-dug row in your garden. 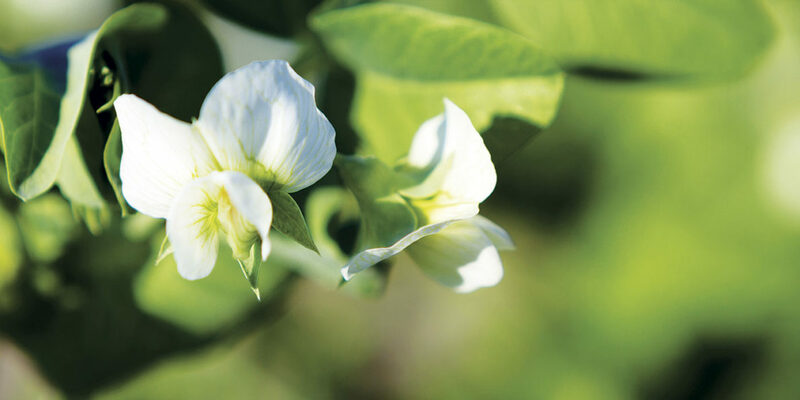 Only developed in the early 1970s, sugar snaps don’t have to be split and shelled. They’re fun, tasty, and kids love them. Plus, there’s a self-twining variety that only gets 18–24 inches tall, meaning Wright doesn’t have to spend time staking them. At farmers markets, Klingele says she is always talking recipes with customers. With peas, though, not so much, as they are simply so delicious fresh. Ryan agrees, as does her partner in the Snohomish County Extension Growing Groceries program, Diane Decker-Ihle ’76. A Master Gardener since 1990, Decker-Ihle specializes in growing vegetables. 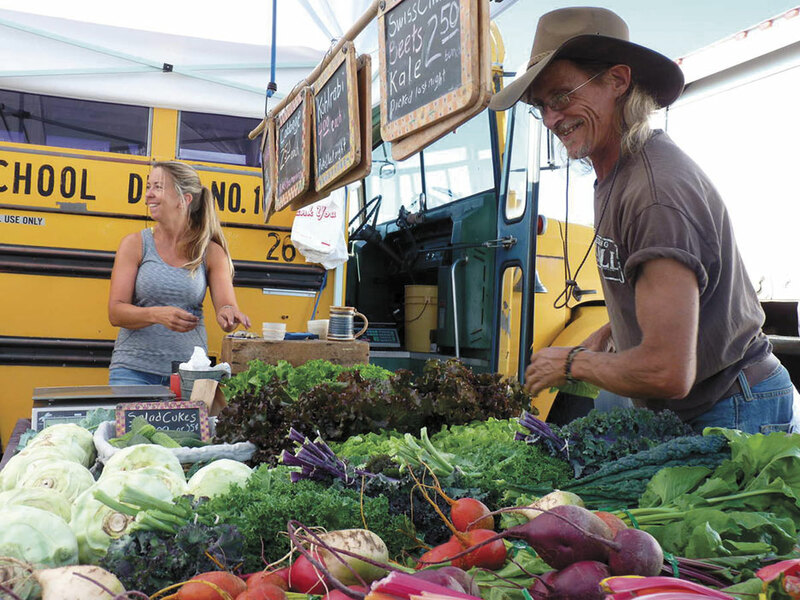 She and Ryan started Growing Groceries in 2008, at the onset of the great recession when, at the same time, eating locally was growing in popularity. “People were having trouble growing food,” Decker-Ihle says, “because it’s very different than ornamental gardening.” The program offers classes throughout the spring on soils, starting seeds, and growing a wide variety of fruits and vegetables. There are great pea varieties, she says, developed specifically for the Pacific Northwest. Cascadia, Oregon Giant, and others developed by Oregon State University are disease-resistant and, especially with sugar snaps, don’t get tough even when they get big.